2017-2018 STAY Project Steering Committee! Happy Spring! Err... I think it's Spring? It's hard to tell these days with all the snow. We want to start out by thanking everyone who donated during Appalachian Love Week this year! We are so grateful for your support, we absolutely cannot do this without you! March has been a month of beautiful uprising. From the teacher's strike in West Virginia, to pipeline resistance, to the school walkouts, STAY wholeheartedly supports mountain youth making their voices heard. We are grateful for the youth-led movements that came before us from Freedom Summer to Ferguson, you made and continue to make our work possible. This month the Steering Committee was able to gather at the Boone Youth Drop-In Center in Whitesburg, KY to for our quarterly meeting. Being together gave us the chance to re-affirm the work we have been doing and see what we need to shift or change to make it stronger. STAY Alum, Ada Smith, came to do an incredibly helpful Budget & Fundraising 101 with the steering committee. That conversation prepared us to dive deep into planning the our the 2018 STAY Summer Institute and 10th anniversary celebration, which will be held July 12th-15th at the Highlander Center in New Market, TN. We hope to see you there! 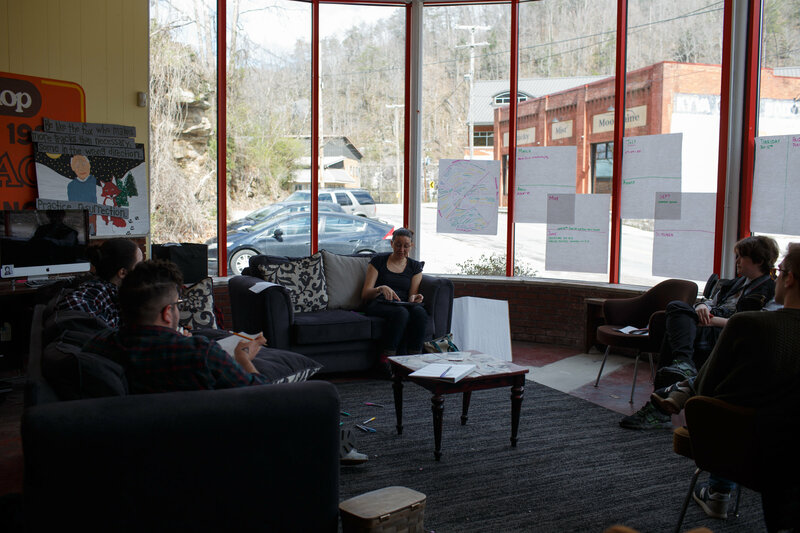 Thank you to everyone who came out to the STAY Project pizza party & hangout when we were in Whitesburg! 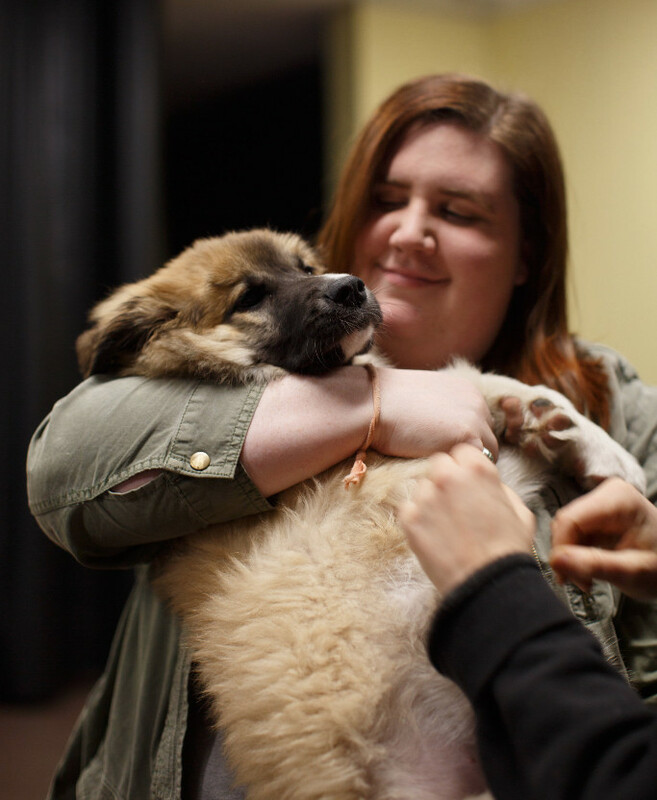 It was so good to be able to meet and build relationships with some of our Eastern Kentucky members, supporters, and puppy dogs! There is a lot in store for the STAY Project in the next couple months and lots of ways that our members can plug in to our work! Be sure to check out what we we've got going on throughout the region this Spring and Summer! STAY Project alum, Ada Smith facilitating the budget and fundraising 101 with the steering committee at our March meeting. Coming up for STAY in 2018! If you are going to be at ASA this year, join us on Friday April 6th at 1:00pm to talk with us about what has changed for youth in Appalachia over the last 10 years and what the current realities we are dealing with as young folks trying to stay. You will also be able to hear from some special STAY Project alumni guests about the role STAY played for them! New Story is a project of the West Virginia Community Development Hub that is about empowering West Virginians to tell their own story. 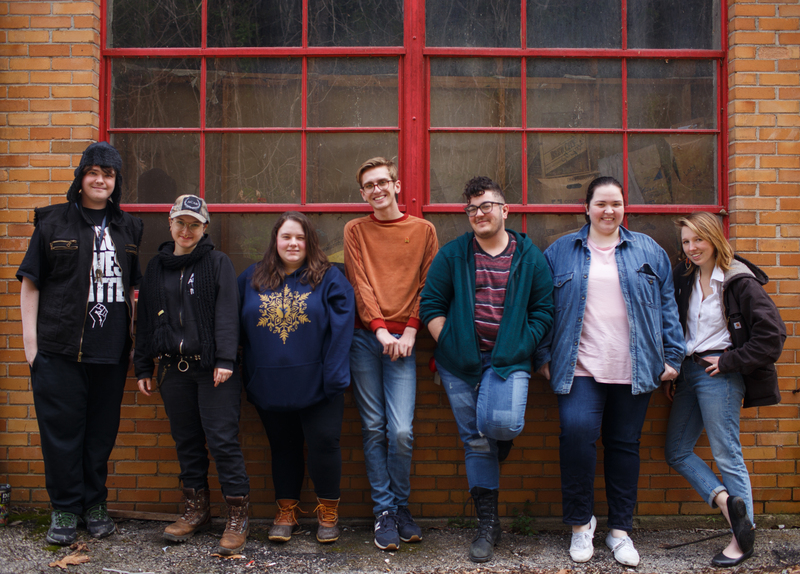 The STAY Project will be holding a youth caucus space at New Story for young West Virginians to connect with each other and discuss the issues they are facing in their communities. Register for New Story here. 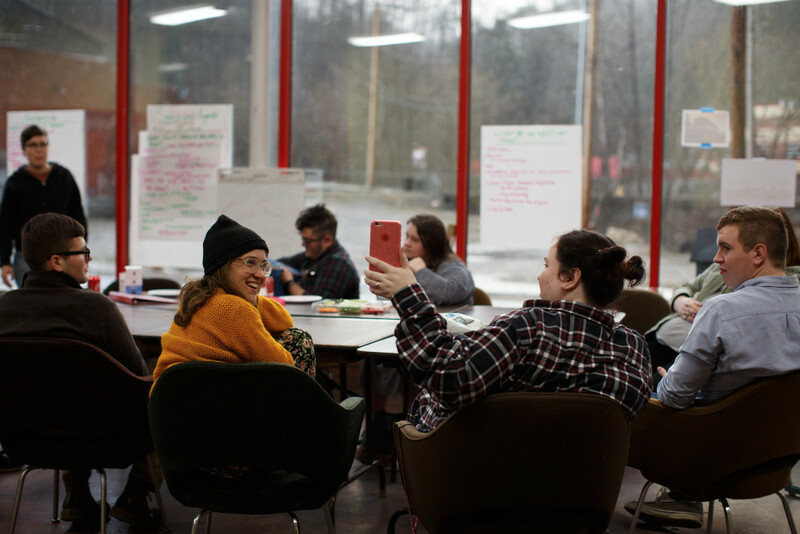 Seedtime's 32nd Annual year, we're celebrating youth in the mountains with a focus on Appalachian Media Institute (AMI) and The STAY Project (STAY). Seedtime has always been a time of year to portray the depth and richness of our culture and celebrate the process of passing it on to new generations. In 2018, AMI celebrates 30 years of youth media making and STAY celebrates 10 years of bringing mountain youth together to create, advocate for, and participate in safe, sustainable, engaging and inclusive communities. Mark your calendars!!! The STAY Project invites Appalachian youth and STAY Project alumni to join us in celebrating our 10th Anniversary this summer by gathering at the Highlander Center to share history, stories, art, skills, music, and much more. We hope you can join us at this historic event! **If you are a STAY alumni, member, or supporter and want to be a part of a planning team or want to support that work, please go to our website to let us know. 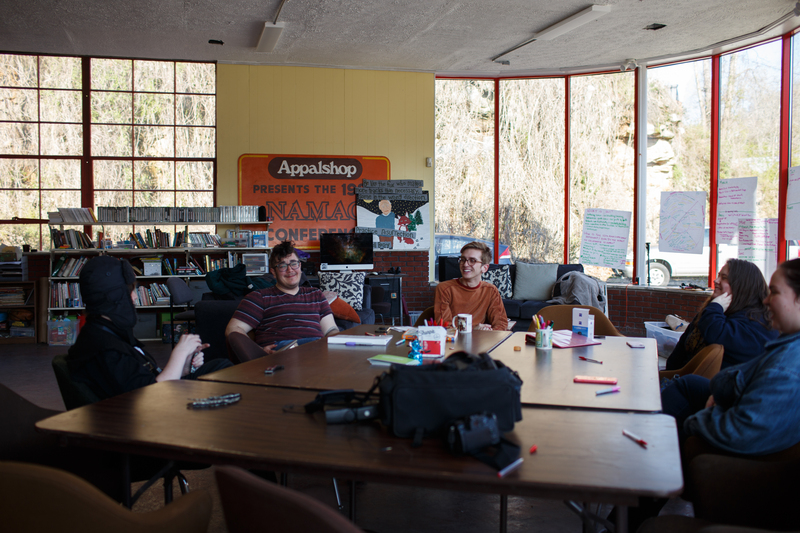 Pictures from the hangout at the Boone Youth Drop-In Center in Whitesburg, KY.